Why choose UK Expo Ltd? Gazebos can be used for a wide range of things, and they come in all kinds of different shapes and sizes. Whether you want a portable workplace to trade from, a market stall to sell your goods or if you're eager to attract more customers to your event tents, UK Expo LTD. has just what you need. Personalising your gazebo has never been easier and we know you'll be delighted with our fast delivery service that gets your product to you as soon as possible. Make sure you browse the fantastic selection at UK Expo LTD. whenever you need heavy duty gazebos. We've built a reputation on selling high-quality products and providing fantastic customer service, which is why so many people choose us when they're seeking heavy duty gazebos. Our products are easy to assemble, waterproof and they'll be with you as quickly as possible with our fast delivery service. If you have any questions about our gazebos then make sure you contact a member of our team today, and we'll be more than happy to talk you through all you need to know. We won't rest until you're absolutely satisfied with the service we've provided, which means you should make Trade Gazebos and Barriers your first and only choice when searching for heavy duty gazebos. If you're looking to purchase the best gazebos then you're in the right place, as UK Expo LTD. can give you everything you need from heavy duty gazebos. With such a wide range of colours and structures, there's sure to be something to suit your needs, and we're proud of our competitive prices that keep people coming back for more. Make sure you take a look at our huge collection when you're seeking superior gazebos. Our gazebos have been put through rigorous testing over the years and they won't let you down when called into action. Our products are made of aluminium so they won't rust, and if you're looking for a personalised gazebo then our in-house design team will be able to give you the ideal solutions, leaving you with a professional look that will be loved by all. 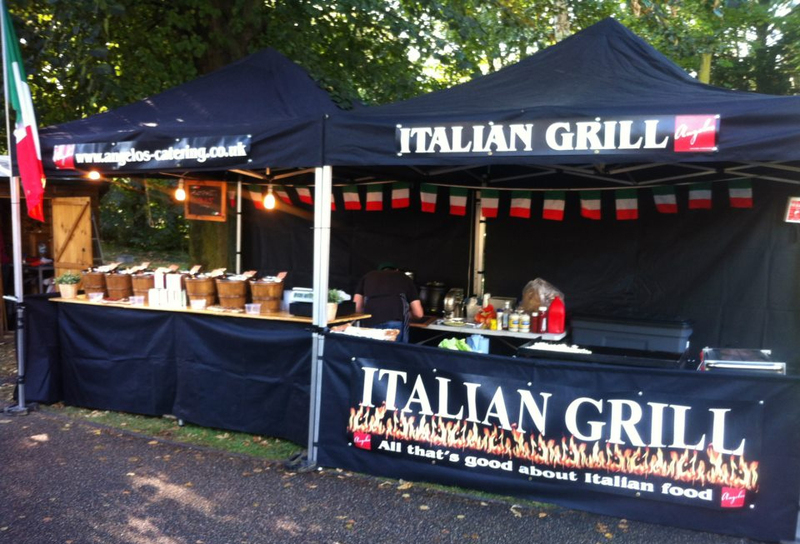 Those of you looking for a great market stall need look no further, as our solutions are both affordable and effective. We have a huge amount of experience in the industry and we know exactly what people want from a heavy duty gazebo service, so don't hesitate any longer and get in touch with a friendly member of our team today.